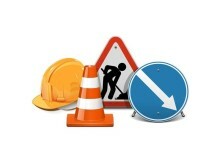 Here's our guide to ongoing and upcoming roadworks around the region. ​A group of 15 young people have been inspired into higher education and employment thanks to support from Go North East – and have presented the team with a handcrafted award. 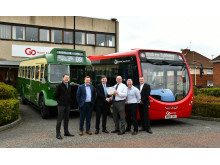 Go North East’s Andrew Tyldsley has retired this March, following nearly 30 years with the region’s largest bus operator and 40 years in the industry. 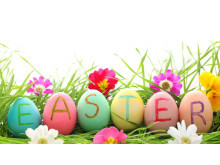 Here's our guide to our services over the Easter weekend. 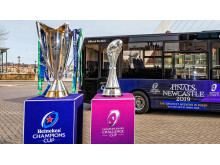 ​The European Rugby Challenge Cup and Champions Cup Finals come to St James' Park in Newcastle on 10 and 11 May this year and there's two great matches in prospect. 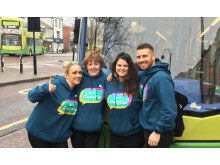 Bus travel in the region has been given the thumbs up this month, with Go North East customers reporting an overall satisfaction score of 92%, according to the results of independent national research. 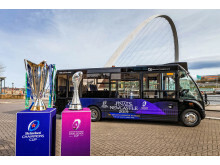 Rugby fans across the North East and beyond can catch a glimpse of the revered Heineken Champions Cup and European Rugby Challenge Cup from this week, thanks to Go North East. There’s never been a better time to visit Durham! With unmissable world class events, festivals and openings happening throughout 2019. 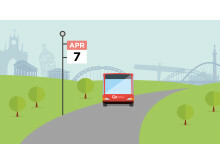 Around 175,000 journeys are made on Go North East bus services every day to travel around this wonderful region. 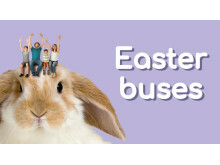 Travelling to work or education, to visit friends and family, to have a night out, or to visit one of the region's many tourist and leisure attractions. For over 100 years, Go North East has connected the region's towns and villages with the cities of Newcastle, Durham and Sunderland and currently operates across Northumberland, Tyne and Wear, County Durham and into Tees Valley. 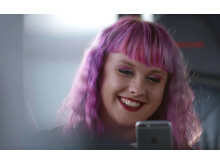 Employing over 2,000 local people, with a fleet of almost 700 buses and coaches and an annual turnover of £100m, the company is the regional subsidiary of the Go-Ahead Group plc, one of the UK's leading providers of passenger transport.